Kendall Jenner looked comfortable and chic while landing at Sydney airport. 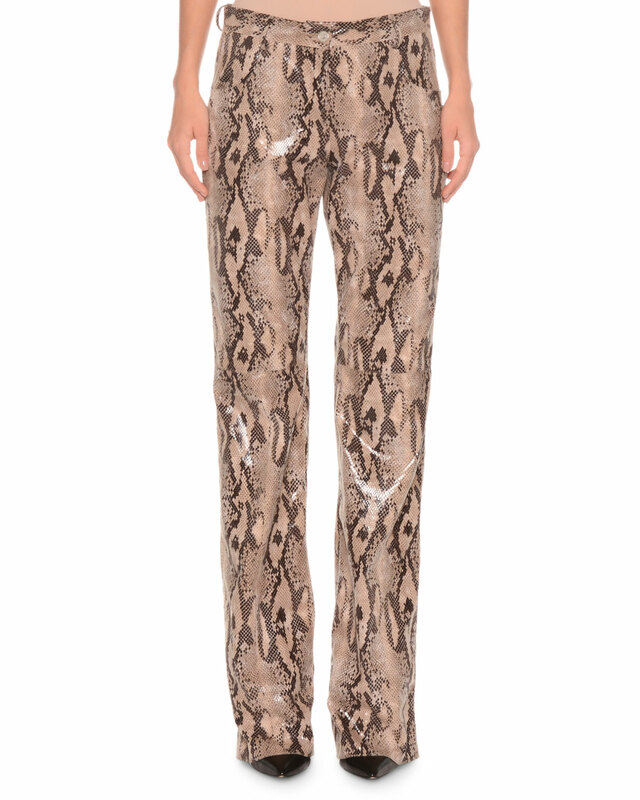 Kendall Jenner wore printed grey snakeskin trousers with high rise. She paired it with White cotton tee and beige snakeskin leather coat. She finished her look with white leather lace up sneakers and black rectangular sunglasses.